Years ago, I asked my then-boyfriend-now-husband Drew if he could make some mast-o khiar to enjoy alongside our typical dinner of Persian rice and stew. Happily and enthusiastically, he headed to the kitchen and set up his mise-en-place. Measuring cup and spoon in hand, he inquired: "How much of everything?" Slightly baffled and taken aback, I peeked up from my book and replied: "Um…I’m not sure. However, much you think is right. Just make it delicious." Mast-o khiar literally means yogurt and cucumber. It comes in many different variations. 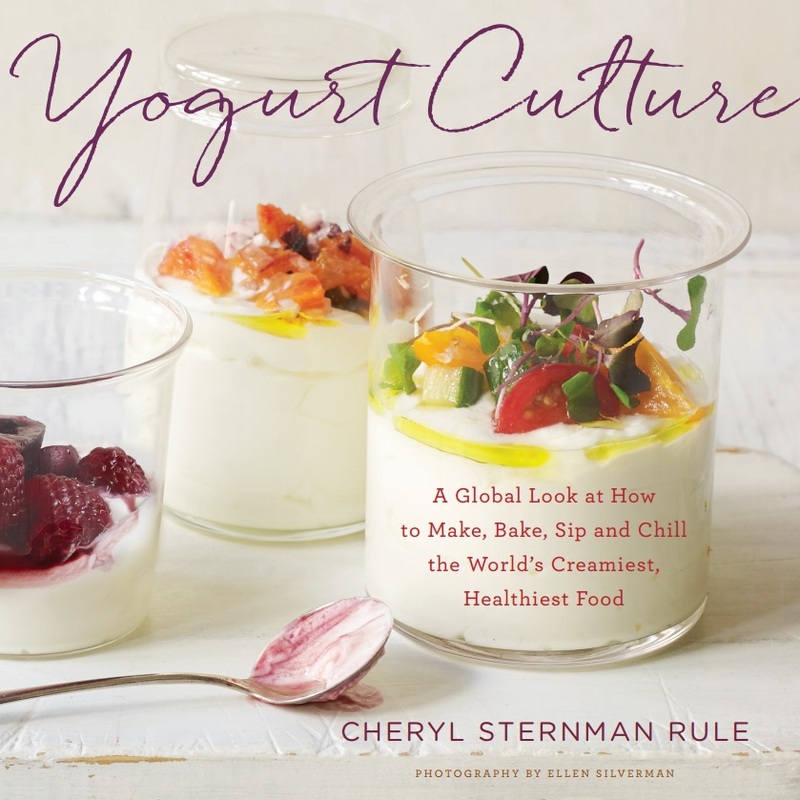 The simplest preparation -- the one you'll find most nights on our table -- includes good-quality, full-fat plain yogurt, cucumber, dried mint, and a pinch of salt. From there, I build on this canvas depending on what's in my fridge, spice cupboard, and pantry. Fresh mint, fresh or dried dill, crushed dried rose petals, crushed garlic, raisins, chopped walnuts may all be added. You may chop or grate your cucumbers. If grating, please don't get rid of the excess cucumber juice. (All the flavor is in that juice!) If you'd like your mast-o khiar thicker, simply add a little strained, Greek-style yogurt to it. Mast-o khiar is typically considered a dip or a side dish. In our house, it's consumed by the bowlful alongside rice and any variety of stews. A little bit of rice, a little bit of stew, and a little bit of mast-o khiar creates the perfect bite. You may also serve it alongside hummus and other similar dips. It's the perfect vehicle for crudites, crackers, warm bread, or my favorite (and weakness)... a bowl of chips. I'm rather reluctant to give actual ingredient measurements here, but don't fret: This is truly one of those dishes you can modify to suit your taste. Work with what you have, and remember to just make it delicious! Mix all ingredients in a bowl. Adjust seasonings to taste. Garnish with fresh mint leaves, and, if desired, an additional dusting of ground dried rose petals. Serve. Will keep in the fridge, covered, for up to 3 days. *I usually peel the cucumber except when using Persian cucumber (in which case it's best to use organic). **You'll find dried rose petals from Middle Eastern markets or online. Dried rose petals have to be ground to a powder in a spice grinder or mini food processor before use. Whole dried rose petals are only used as a garnish and are not edible as they are tough and bitter.